With over 40 years of industry experience, Gregory Pest Solutions is a leader in Southeastern pest identification and removal. 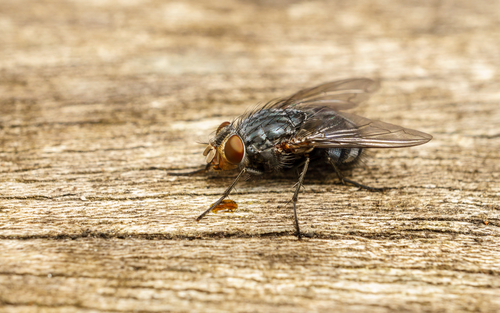 Our trained experts assess each situation and formulate a plan to rid your home of whatever pest plagues you. Our methods are effective, safe, and environmentally friendly. Best of all, our work is 100% guaranteed! 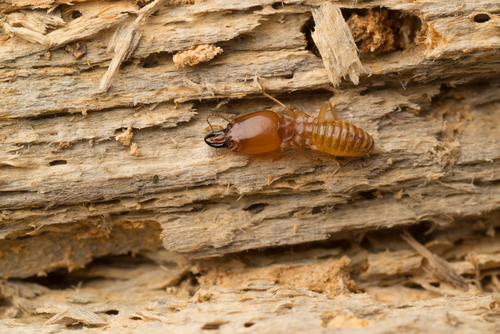 Gregory Pest Solutions offers expert pest identification services for bed bugs, termites, ants, rodents, roaches, spiders, fleas, hornets, wasps, mice, mosquitoes, bats, scorpions, and many other pests. With over 40 years of industry experience, Gregory Pest Solutions is a leader in Southeastern pest identification and removal. 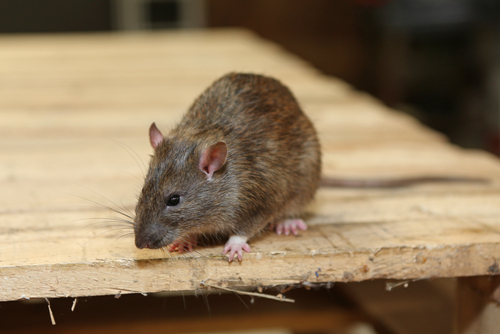 Our trained experts assess each situation and formulate a plan to rid your home of whatever pest plagues you. Our methods are effective, safe, and environmentally friendly. Best of all, our work is 100% guaranteed! 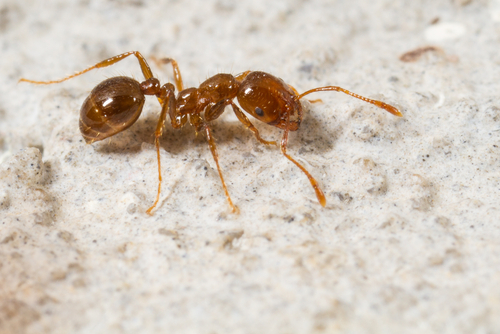 Gregory Pest Solutions offers expert pest identification services for bed bugs, termites, ants, rodents, roaches, spiders, fleas, hornets, wasps, mice, mosquitoes, bats, scorpions, and many other pests. 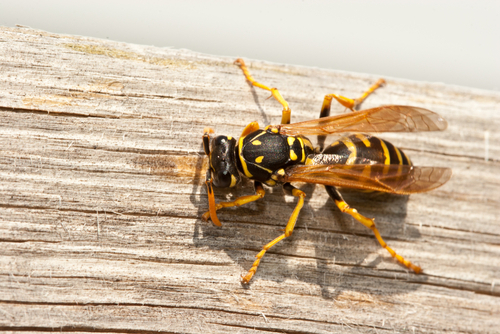 Although nature is beautiful in its habitat--when it enters yours, it can cause costly damage, plus most animals carry pests including ticks and fleas. Call Gregory’s wildlife removal experts to rid your home of these animals. 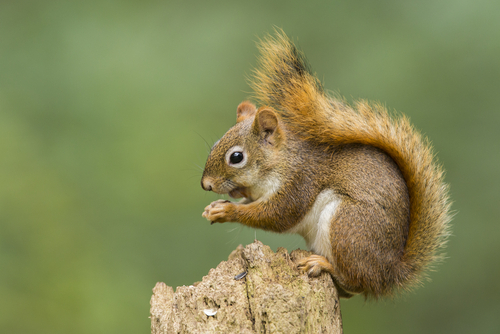 State and Federal laws concerning wildlife can be confusing. Our experts have been trained to lawfully remove animals in a safe and effective manner. First, we will assess the wildlife situation and formulate an environmentally friendly, humane plan. Once we implement our plan, our experts will clean the area and seal any openings, so you and your family can enjoy home in safety without wildlife. 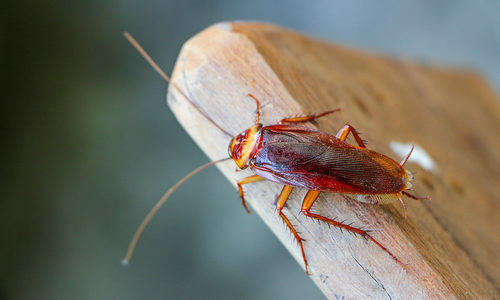 Our trained animal removal technicians can also help you exterminate bed bugs, termites, ants, rodents, roaches, spiders, fleas, hornets, wasps, mice, mosquitoes, bats, scorpions, and many other pests. We also offer crawlspace and aquatic services to our customers.